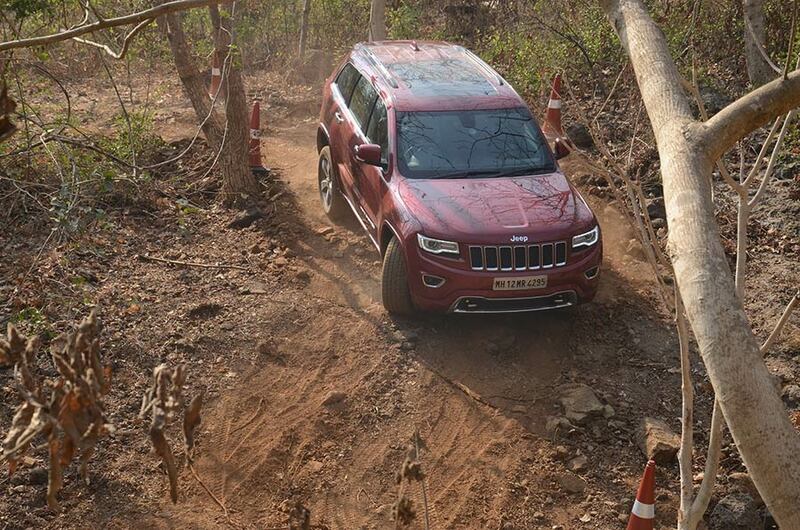 FCA India, a wholly owned subsidiary of the world’s seventh largest automaker Fiat Chrysler Automobiles, organized the third edition of its thrilling Camp Jeep experience for potential Jeep customers in Mumbai. 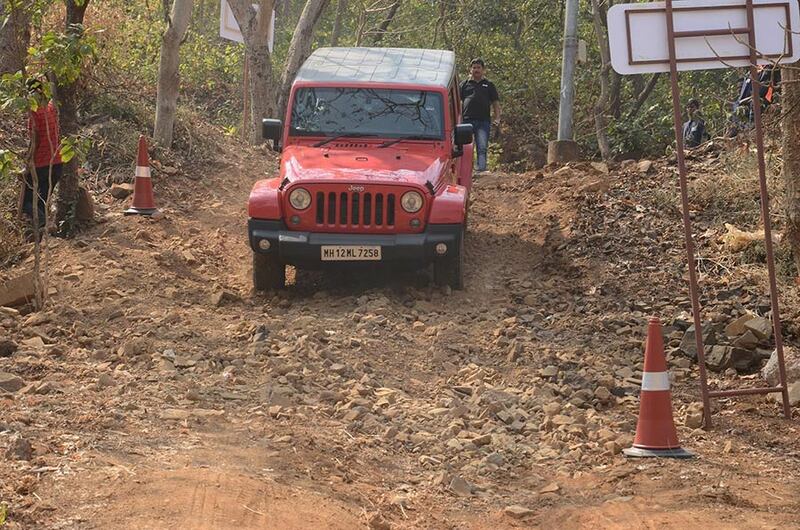 This edition of Camp Jeep was special as Bollywood Stars paid a visit to the event and experienced the unbeatable off-roading capabilities of iconic Jeep Wrangler and the Jeep Grand Cherokee’s through the thick wooded areas inside Film City, Goregaon. The Jeep brand is now 75 years old and evolved from building practical, tough but agile off-roaders for the American armed forces so they could literally go anywhere. 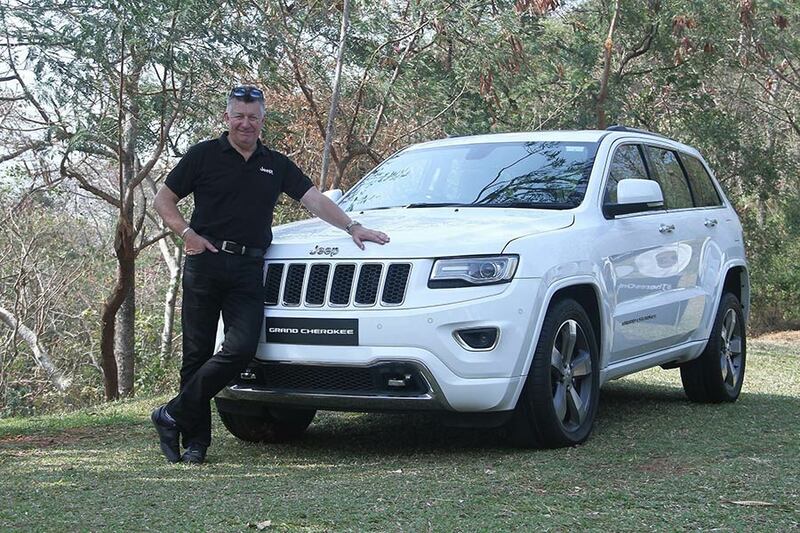 Even today we keep to this ethos, the Jeep brand builds SUVs that can ‘go anywhere’ albeit in luxury. Camp Jeep celebrates and explores the bounds of the off-roading DNA of the Jeep products by lending customers the opportunity to drive on exceptionally difficult terrain in a Jeep Wrangler and the Jeep Grand Cherokee and witness first-hand the ease with which these Jeep SUVs are designed to tackle extreme terrains. In Camp Jeep, we want customers to actually experience the legendary capability of Jeep SUVs through the lens of luxury. 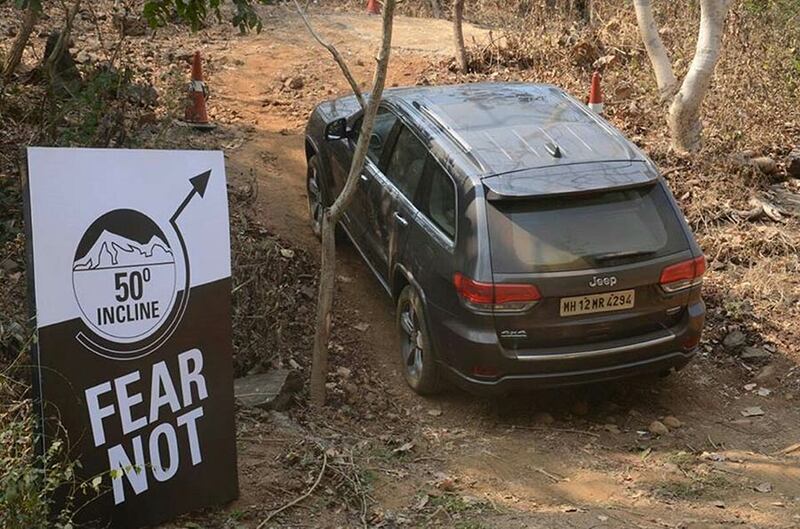 Camp Jeep is Jeep brand’s global off-roading property that showcases the legendary off-roading capabilities of Jeep SUVs by driving them in extreme off-road conditions like rock, sand, slush, inclines and tight maneuvers. 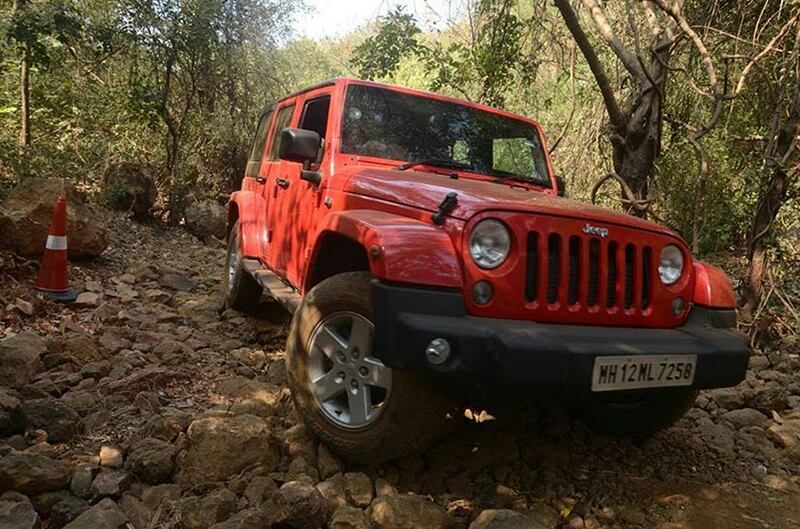 Customers, who may not attempt driving over such terrains in everyday life can do so in Camp Jeep in the presence and under the guidance of trained off-road instructors. 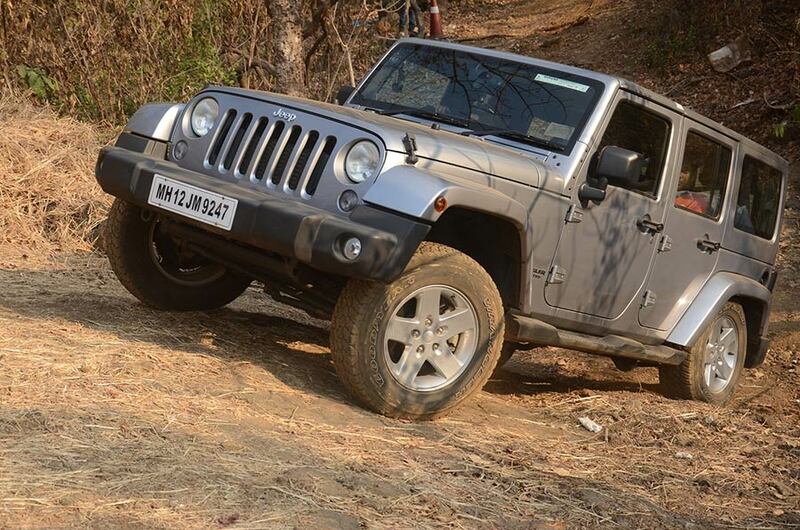 Camp Jeep was first introduced to Delhi-NCR customers. FCA then took the off-road experiential property to the Rann Utsav, in the Rann of Kutch before introducing it to Mumbai. Going with the Jeep brand’s values of freedom and authenticity, Camp Jeep delivers an earthy but sophisticated customer experience. The customer engagement area in Camp Jeep is designed with a classy lounge area for customers to rest, an food counter that serves delectable American style cuisine, a play area for kids and a product display area. FCA encourages customers to book their drives in advance to keep the waiting period in check. While the customers are being pampered in the engagement area, executives educate them about the Jeep brand and products, prepping them for the off-roading ahead. The uniqueness of Camp Jeep is that we off-road in a natural habitat. We prefer our SUVs naturally tackling what nature has to throw at them instead of creating a modular off-roading experience. 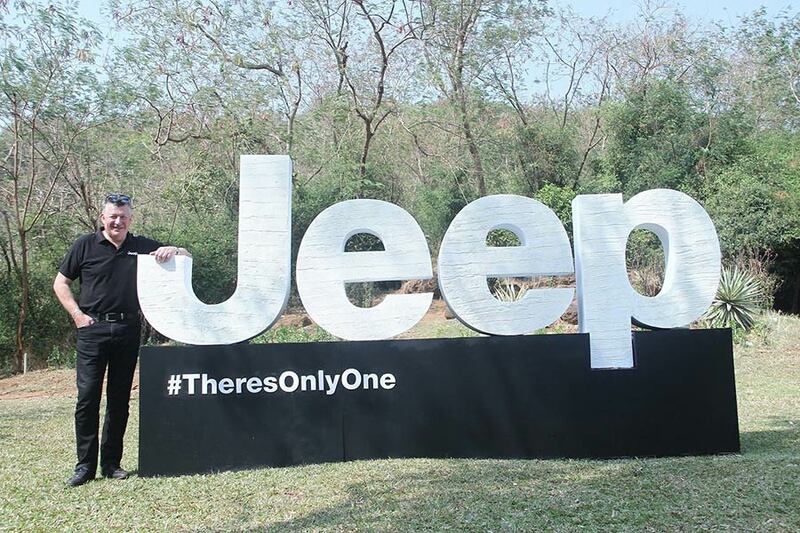 To maximize the Camp Jeep opportunity further, we have planned to engage with customers across India and will let them have this thrilling experience of driving authentic Jeep SUVs.